Here are 10 dishes from all around India that will not only make your mouth water, they’ll also make you want to get out of bed because these dishes deserve your attention and bite! How could we forget this one? Just like Misav Pav is famous in Pune, Vada Pav is gorged upon by every Mumbaikar or traveller when in the city. Hotels, railway stations, street vendors, restaurants – all serve Vada Pav for you to enjoy. An Idli 3 times the size of your normal Idli? Tatte idli translates to idli cooked in a large plate. It is served with piping hot vegetable curry and 2 kinds of chutneys. 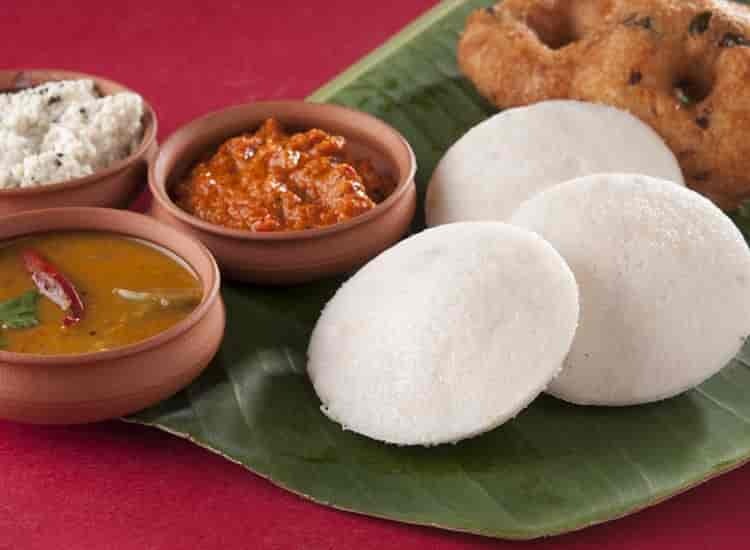 Bidadi is an ideal getaway for this delicious Idli and it undoubtedly deserves you waking up early for it. 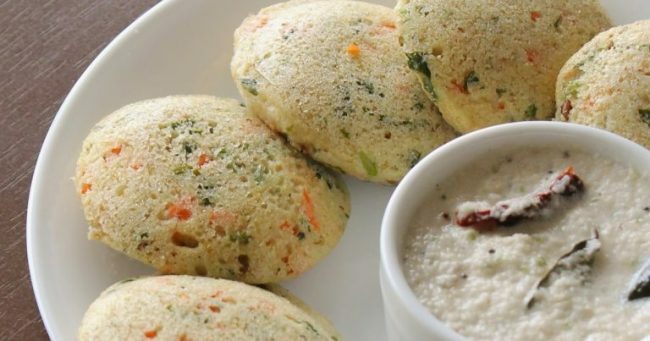 Those who’re from Bangalore know how just the thought of Rava Idli can brighten up their day. Made with Sooji, coriander, carrot and a piece of cashew, it is served with chutney, kurma, ghee and it is an absolute delight! On a cold, rainy day all Pune folks crave Misal Pav. It’s served all over the city, all the time but you get the best ones especially in the morning in Narayan Peth. This is surely a must-have when in Pune. If you’ve ever been to Indore, you know how the locals love Poha -Jalebi. Considered a dessert in many parts of India, the locals from Indore choose to believe otherwise and eat Jalebi for breakfast, with the meal and even after it. The dish is so famous that you can find it in most restaurants in the morning. No Bengali breakfast is ever complete without steaming hot Luchis and spicy Aloo Dum. This is also known as Poori Bhaaji and is best served on Elgin Road in Kolkata. Once in Lucknow, head straight to the streets of the old city to taste Nimish which is also known as Makkhan Malai. The froth of milk is mildly flavoured with saffron, cooled in the overnight dew and served with nuts. Make sure you reach before 9 am or you might end up missing it. Whether you’re new to Delhi or have been staying here for ages, Purani Dilli has a vibe like no other. The streets invite you to have Nihari early in the morning. Often called the dish of the kings, it consists of slow-cooked lamb or beef with soft Khameeri Rotis and chillies. In a typical Amritsari scenario, grabbing a bread omelette with chai from a street-side stall is a bliss. Sold all over the city, people wake up super early to get fresh omelettes and tea. Priced around Rs. 40 for two, this is not just pocket-friendly but will also fill your belly! The origin of this dish is more like a sensitive issue because Tamil Nadu and Kerala get territorial over it. In any case, if you’re looking for a healthy and heavy breakfast, Idiyappam and stew is a wonderful option. Idiyappam is made with rice flour and the stew is usually made of coconut milk and vegetables.